I publicly challenged myself to pay my rent using poetry. Created as a personal project, the “People Stories” series follows what I love most – interesting people. 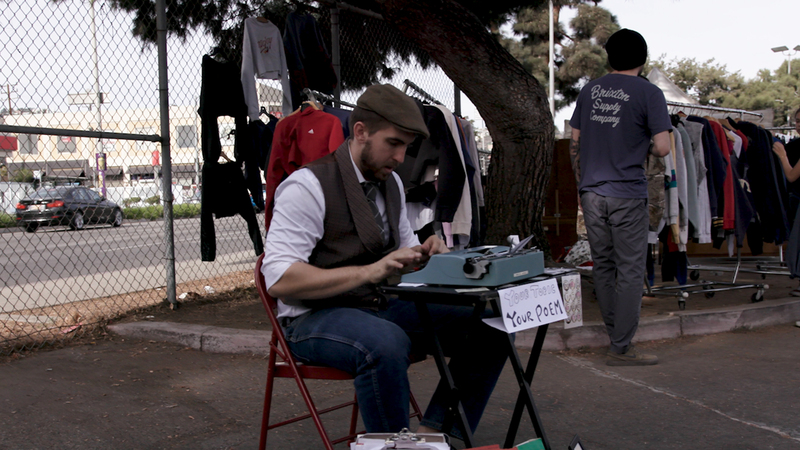 In this case, Brian, a dude who makes his living writing poetry for strangers.